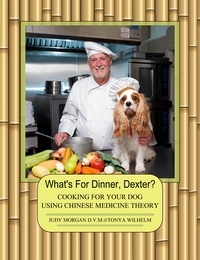 Dexter The Dog loves his doggie ice cream. Unfortunately, ice cream from the local ice cream shop usually isn’t that healthy. 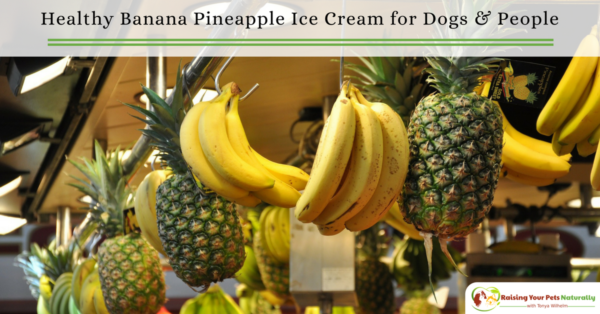 Don’t get me wrong—we have been known to visit ice cream shops, especially on our dog-friendly vacations. But I am making a conscious effort to avoid giving Dexter this ice cream, and bringing him his own, healthy dog ice cream. 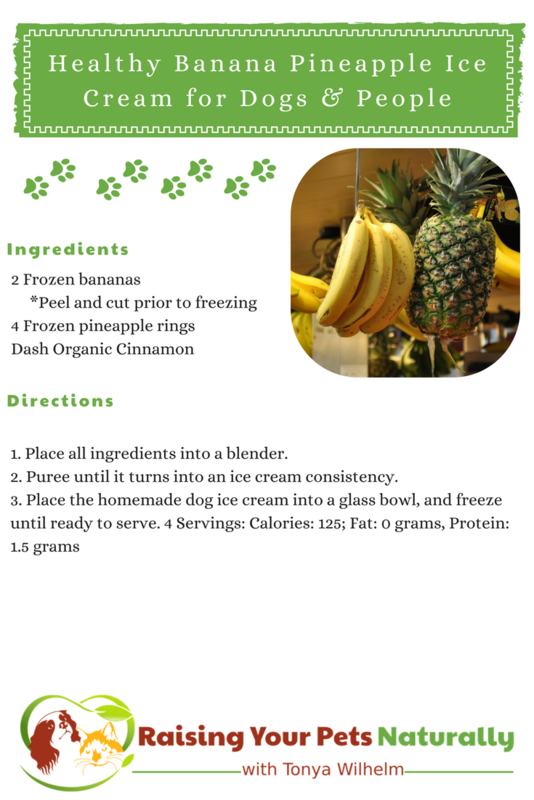 I hope you enjoy this homemade dog ice cream recipe. Puree until it turns into an ice cream consistency.